We have designed an embedded audio video bridging (AVB) platform based on IEEE 802.1 AVB for real-time multimedia transmission in smart-car, smart-home, and this platform supports multimedia platform plug-ins such as video / audio virtual driver, Gstreamer. 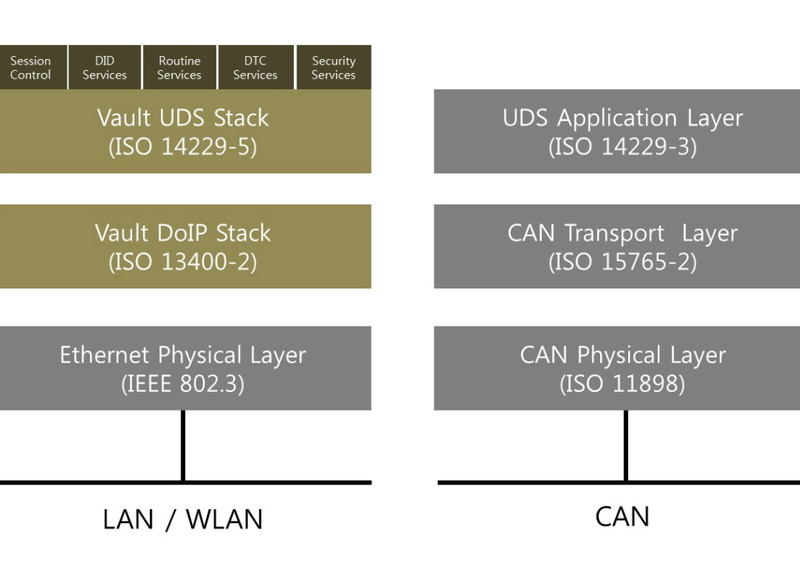 For many years, Vault Connectivity Software(VCS) has been successful in applying global services that require safe and high-capacity network traffic and speed, including automotive telematics, 3G/LTE modems, and laptops. 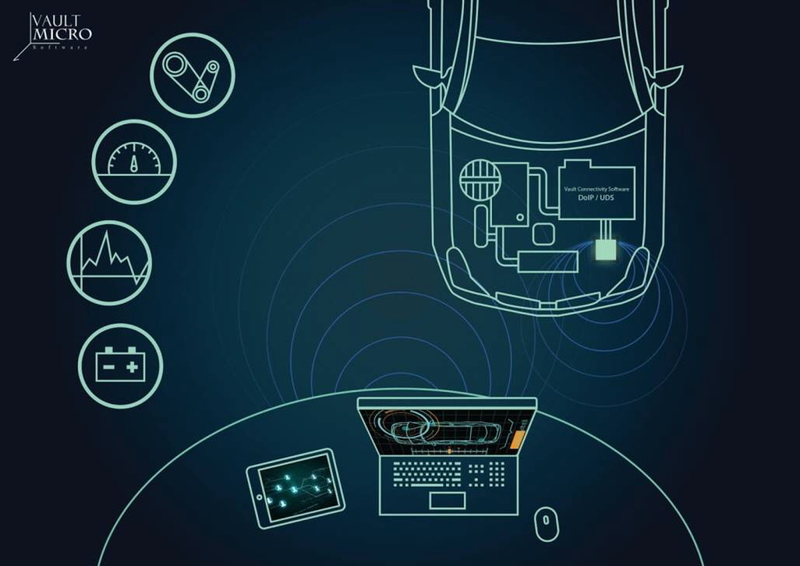 MirrorLink® is a global standard for integrating smart phones and the Car infotainment system that enables car to connect smartphone and network. Vault Micro provides high reliability and guaranteed performances to MirrorLink Client and Server with High Reliability and Performances. Vault Micro has the best CDC/NCM Driver technology and currently supports many MirrorLink products such as Samsung Drive Link, Nokia Car Mode. We also offer data and solutions about connectivity compatibility issue of device. We have high technology perfectly compatible to main functions of MirrorLink 1:1. Why You Should Use VCS? Support various OS such as Linux, QNX, Android and Tizen etc.